Suitable for novice or beginners and expertly designed to teach you how to construct your own track starting from the drums. The beginner music production course is suitable for novice or beginners and expertly designed to teach you how to construct your own track starting from the drums up. You’ll learn all about the critical parts of beginner music theory and production including creating multi-track song structures, drums, melodies, automated effects and of course, a great hook! You’ll learn all about the mixing process, EQing and all the tools at your disposal to edit your audio. On completion of this course, you’ll be confident enough to open the program and start producing your own full-length tracks. 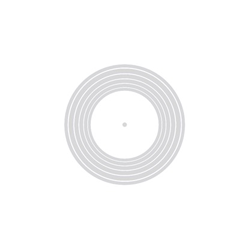 No prior DJing or music production knowledge required. Music production graduates will be given first-hand advice on approaching record labels and we will submit suitable tracks to our record label partners. Previous students have released on Spinnin', Toolroom, Defected, Sony and Universal! Graduates can also spin their tunes on the dance floors of our club partners like Ministry of Sound and at all of the LSA DJ gigs. It goes without saying that graduates will join our growing community of DJs and producers who actively support each other, it's like one happy family. 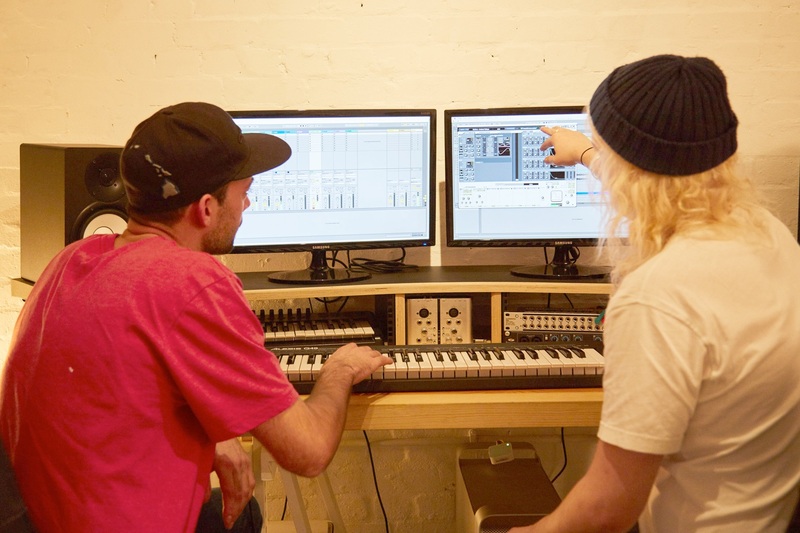 You have the choice to learn how to produce music at DJ Gym on Ableton Live or Logic Pro. These programs allow you to create your own original music from scratch and are used professionally in the music industry. Learn all about different audio formats and how to control sound quality. Learn all about your chosen DAW (Digital Audio Workstation) We’ll show you around with an in-depth tour so you can familiarise yourself with your program. Learn all about music studios, common hardware and software. Get personal advice on how to set up your own home studio. 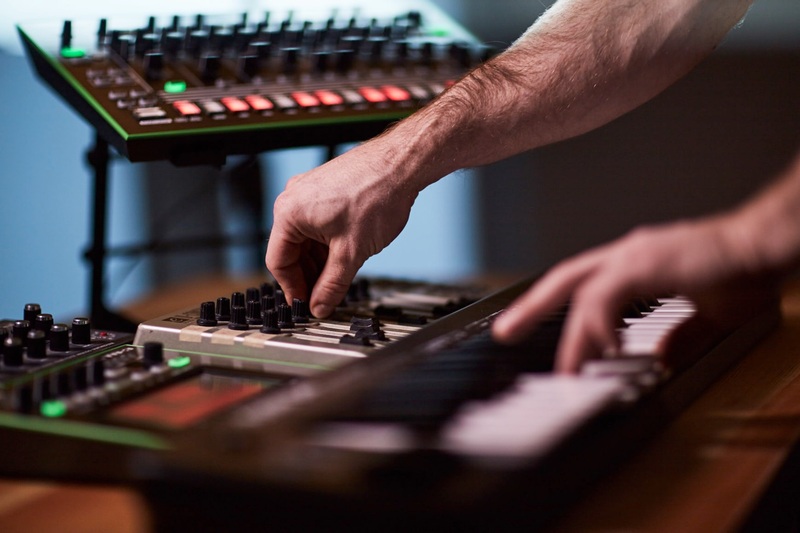 Learn how to sequence Audio and Midi drums and melodies to begin to build your first track. We’ll make sure you know how to correctly follow musical phrasing norms and create a track which will flow on the dance floor. You’ll also be shown how to use all the audio editing tools at your disposal. 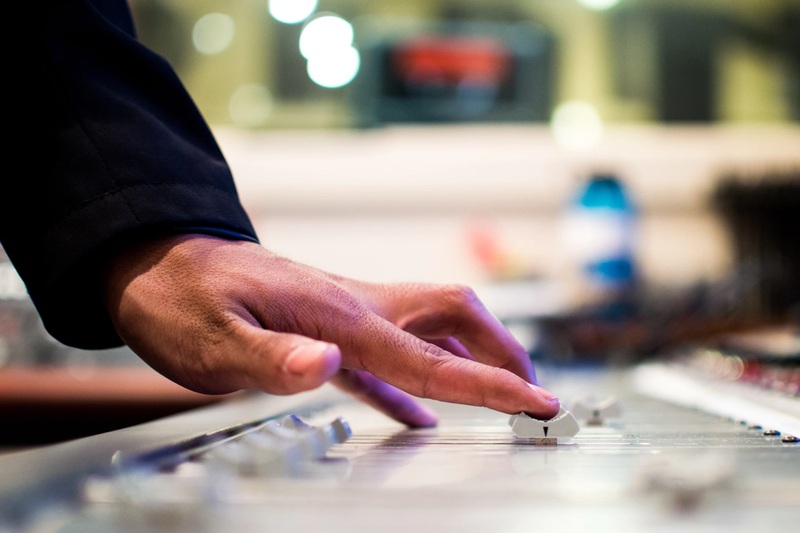 Start learning how to mix down your track using correct gain theory and practical knowledge. We’ll make sure your track follows industry targets and is ready for more advanced mastering. Learn all about the art of sampling from the Amen Break to the humble 808 Kick. We’ll show you have to source samples correctly and use them creatively to reinvent a sound. 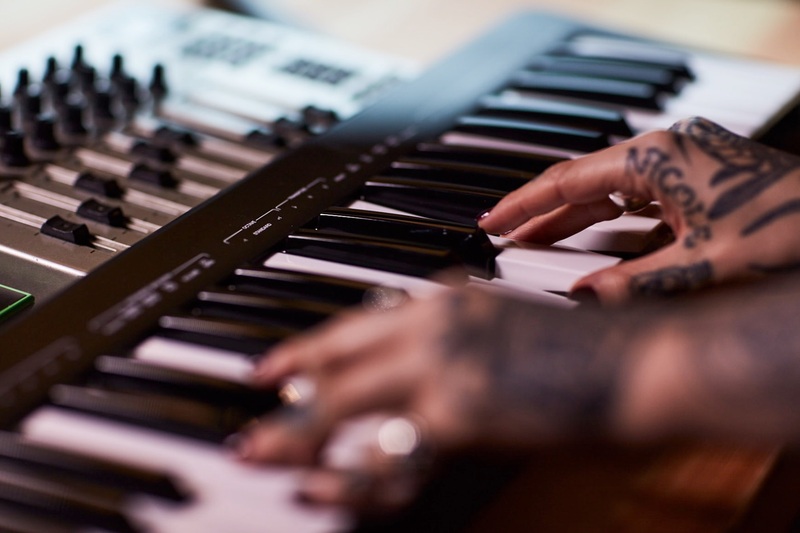 We’ll make sure you are composing your tracks harmonically and show you some tricks of the trade to help you compose melodies in key and plan your harmonic chord progressions. We’ll show you how to produce with vocals to give your tracks a memorable identity. Learn how to use the EQ to tidy up your sounds and blend them together seamlessly in the mix. We’ll show you how to balance your sounds and fix any noise issues. Learn how to use all the audio FX you need to spice up your sound and add a cinematic quality to your track. We’ll show you all the complex parameters at your disposal. 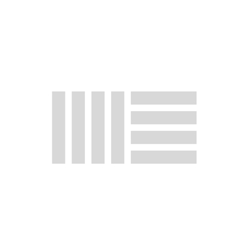 Learn how to use advanced Midi FX. We’ll show you how to speed up your music production and how to get experimental with Midi FX to help generate new ideas for your track. Learn how to use industry standard plugins to give you more sounds than ever to work with. Now you have tracks with many elements you’ll need to take your mix down to the next level, making sure every sound is properly processed and that your mix follows industry standards. Work through your productions in detail with your tutor, checking for any errors and improving on your production skills. Learn all about the theory of audio compression and how to apply it to your tracks to get the best out of them. Learn how to use the basic automation tools to change the volume of your different elements over time. Mix down your first track with your tutors help. We’ll show you how to create a professional sound adhering to industry norms. Get in-depth advice, constructive criticism and advice from your mentor and receive your end of course report. "DJ Gym started my DJ career in London. I couldn't thank the crew enough for the guidance and knowledge they have given in regards to DJing and music production. Best place in the UK!!!!" "5 stars just can't rate this place. It's an unbelievably amazing place and the tutors are so talented. I took the DJ and music production courses over 12 weeks at the academy. I learnt things professionally and got so inspired! Not only do I get to play from small bar to big clubs in London, I also got my track signed for a record label at the end of my course. DJ Gym is definitely worth it. Highly recommend!" "Marc was an incredible production tutor! He was able to cover advanced topics with me and is completely aware of current and past production trends. He also tailored the course to cover all of the topics on my list and was really easy to get along with!" "Taking lessons at DJ Gym was literally the best decision of my life! I came to the school knowing absolutely nothing whatsoever about DJing. A year on, I'm out doing gigs which they got me at Egg Ldn and now I'm producing my own tracks which I never thought possible (they even organised getting my first remix track mastered for me). All the staff are really friendly and go completely above and beyond for you. My tutors were amazing throughout - they're knowledgeable and really good at underpinning everything they teach with music theory in an accessible way. I'd recommend DJ Gym to anyone - hands down the best DJ school in the UK!" "So I started by taking DJ lessons and had a session with each tutor. They were outstanding to say the least. I learnt more than I could imagine off each of them, to a point where I now feel fully comfortable behind the decks. Today I finished my second day of the production crash course with Marc Spence, I've learnt a phenomenal amount about Logic Pro, and how to produce. This guy's on the ball and knows what seems like everything about Logic X and production. Never a dull moment with the 16hrs spent on Logic in two days! Highly recommend the DJ and the music production course with DJ Gym!" Learn all 3 of our Music Production courses in this crash course to get the skills you need to create and release your own track. Adds polish to your track including mastering and prepares it for release to the outside world.